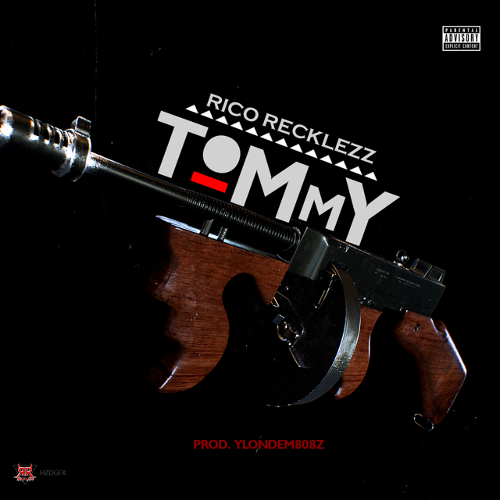 Chicago rapper Rico Recklezz unleashes his new single and video called “Tommy.” It i directed by Ryan Lynch and produced by YLondem808s. 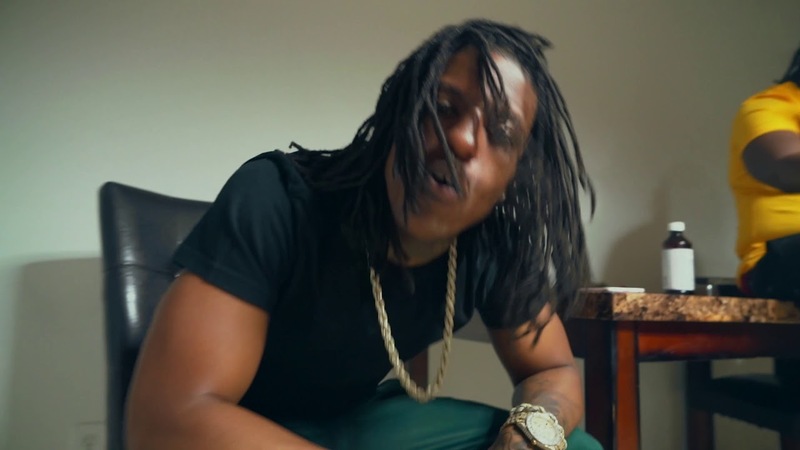 Rico Recklezz drops the official music video for his latest single “Thank You Come Again.” Directed by HAGOPELICULAS. 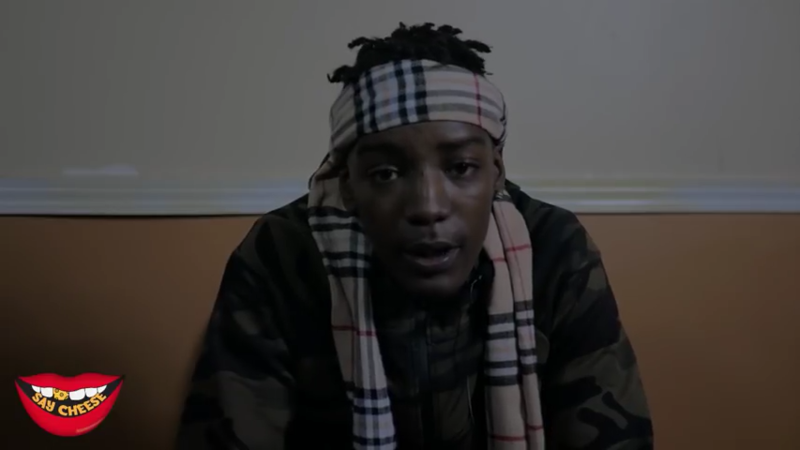 Lil Mister speaks on his fight that went viral with Rico Recklezz, speaks very briefly on Famous Dex, learning how to box and much more. Full footage of their fight is below.